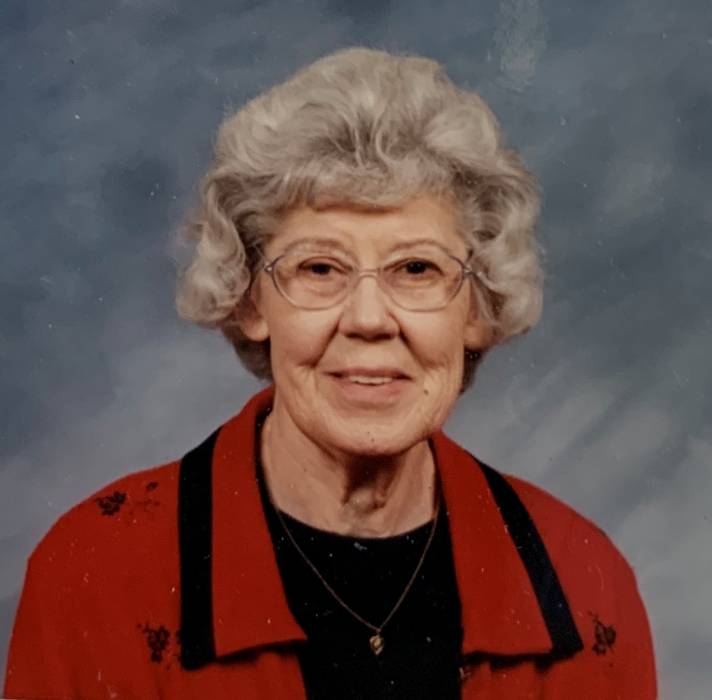 Gladys Evelyn Lumsden Munson passed away on Saturday, March 9th. She was 96 years old. Gladys was born on September 1, 1922 in Fresno, California to George and Nellie Lumsden. She moved to Watsonville when she was in her early twenties and began working for Watsonville Federal Savings and Loan as an auditor and loan officer. She retired after working there for over 50 years. Gladys enjoyed traveling. She cruised with her sisters and brother-in-laws to Hawaii, Mexico, and Alaska. She attended a Family Reunion in Scotland. She spent many summers with her family in Lake Tahoe. She always had a video camera in her hand, capturing all of her family celebrations on film. Gladys was a Sunday School and Junior Church teacher at the First Christian Church in Watsonville for many years. She also was a Joy Bells leader at the Corralitos Community Church and a “Grandparent” at Amesti School. She touched the lives of many children. Gladys was preceded in death by her parents, her sisters Martha Booth and Thelma Lumsden, and her husband, Bill Munson. She leaves her youngest sister, Alice Parnell, and three generations of nieces and nephews who all thought of her as their Fairy Godmother. She will be missed by many. God loves you, and so do we, Aunt Gladys. A Memorial Service will be held for Gladys on Saturday, May 4th at 2:00 p.m. at the First Christian Church in Watsonville.